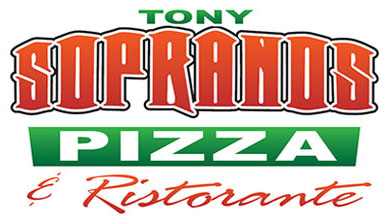 Online ordering menu for Tony Soprano's Pizzeria & Ristorante. We are a unique Italian experience in the heart of Turnersville, NJ. Our robust menu includes a variety of gourmet pizza, burgers, and seafood. Our kid's menu, desserts, or appetizer selections are sure to have something for everyone in the family! Order today!